Vyayama was founded with the intention of providing a natural alternative to synthetic yoga wear, with the belief that the products we use should be held to the same standards that we hold for ourselves. 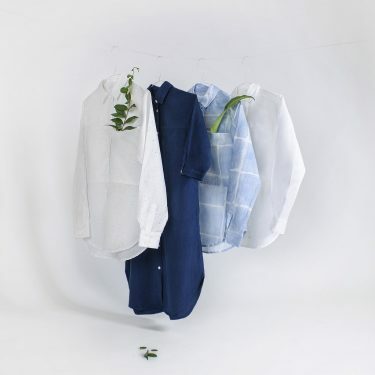 Women’s clothing brand Tabii Just, produces a chic clothing line designed to encourage conscious consumption. A sneak peak at Susana Colina’s Spring Summer 2017 collection ‘Phoenix’ that celebrates femininity, and geometric lines with a clear minimal aesthetic. 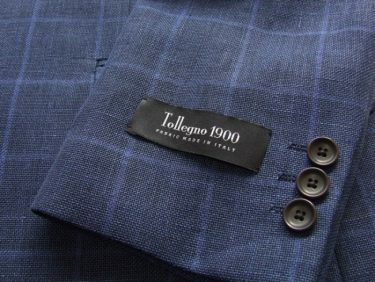 No company embraces this juxtaposition of old world history and new world technology better than Tollegno 1900, a full-cycle textile mill whose mantra of “tradition, land, technology: the Italian know-how” echoes in its everyday workings. 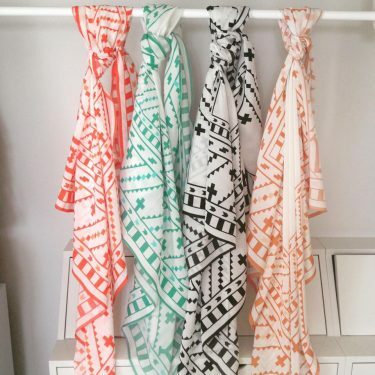 Incalpaca is a leading, local maker of the alpaca fiber, offering wool with a beautiful luster and a depth of color that invests in the present-day lives of the Peruvian people. Having perfected the art of wearing “Ankara” a local West African fabric, Lisa Folawiyo built a collection of womenswear and accessories around the textile. 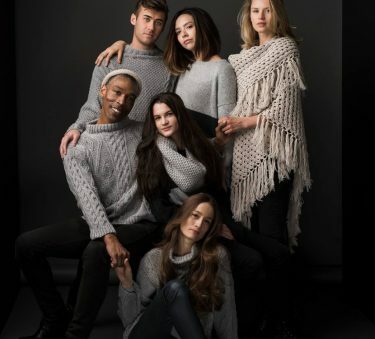 By marrying innovation with sustainability, Oratex produces top-quality circular knit stretch fabrics ideal for athletic wear, loungewear and intimate apparel. 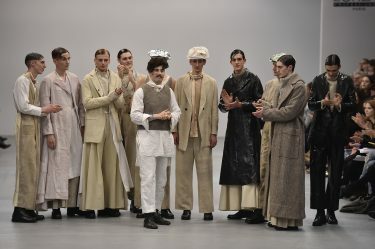 British designer John Alexander Skelton designs iconically English menswear. Inspired by an exploration of the working class uniform, the collection delves into the stereotypes, perceptions and reality of British gangs.